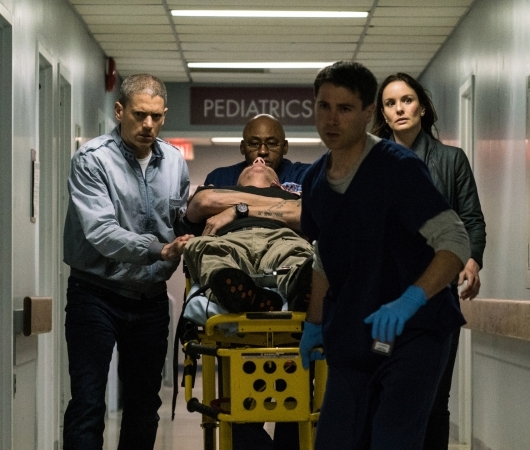 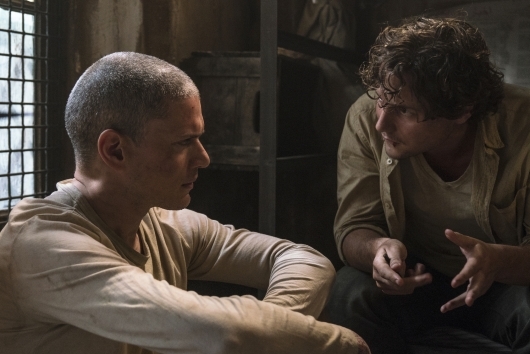 ‘Prison Break’ Returning As An Event Series By FOX! 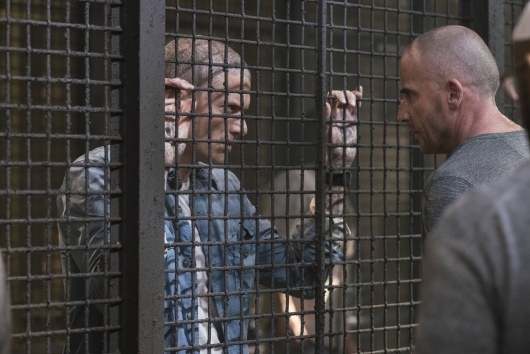 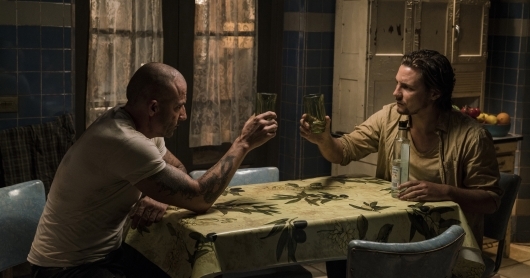 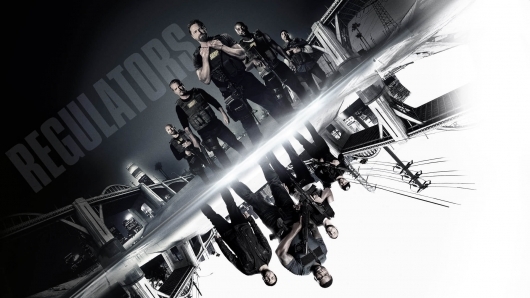 FOX has formally ordered Prison Break as a limited event series! 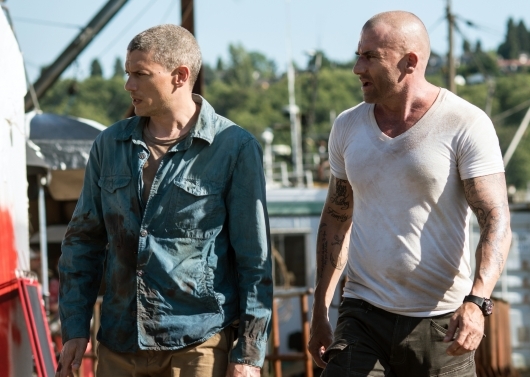 Back in August they announced the return of the show with its necessary twosome – Dominic Purcell and Wentworth Miller, who currently run hot and cold on The Flash and the soon-to-be DC’s Legends of Tomorrow, as Heatwave and Captain Cold.